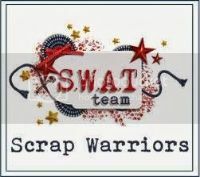 This week's challenge over at SWAT was to scrap about our summer. This layout definitely pinpoints what most of my summer was about. The girls and their friends! They spent their whole vacation together. Our place. Their place. Our pool. Their jungle gym. Makeup. Dress up. Playing Mommy. They sure had a great time! 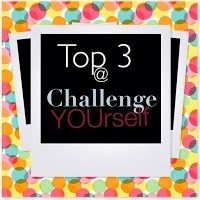 Make sure you link up with SWAT if you take on this challenge. We'd love to see what you come up with! I used a sketch from My Scraps & More. thanks for the inspiration! Beautiful take on the sketch! Thanks so much for joining us at My Scraps & More Sketches! This is such a great page! I love it! Thanks for playing along at My Scraps & More!! Fun page! Thanks for playing along with us at My Scraps & More! So cute! 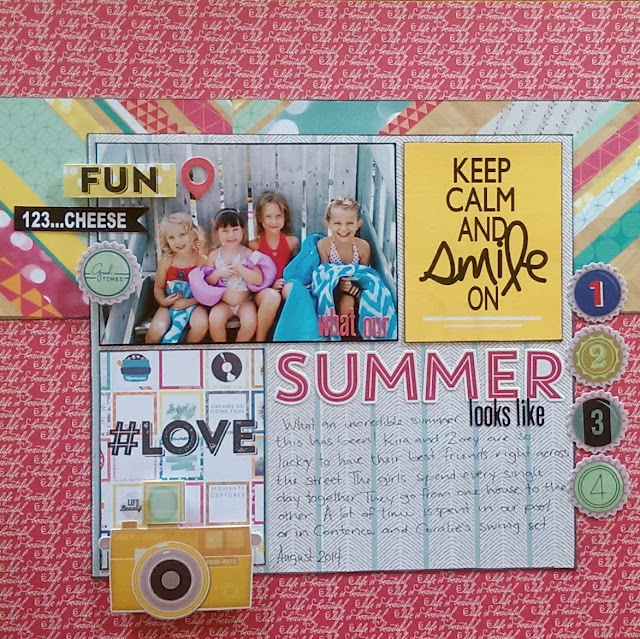 Thanks for joining us at My Scraps & More! Very pretty! Thanks for playing along with us at My Scraps & More! I love this layout! So adorable! So glad you played along with us over at My Scraps! Great page and take on the sketch! Thank you for sharing your page with us at MSAM! great summer page and LOVE the EP!!! thanks sooo much for playing along with My Scraps&More!!! Passionate about scrapbooking, Star Trek, Doctor Who, and coffee!